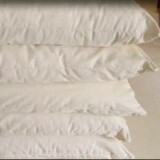 Certified organic cotton sheets and hemp bed linen bring chemical free peace to your inner sanctum. When you sleep, let your body breathe naturally with chemical-free, natural fibre organic cotton sheets and hemp bed linen that promotes a healthy, comfortable and peaceful rest. 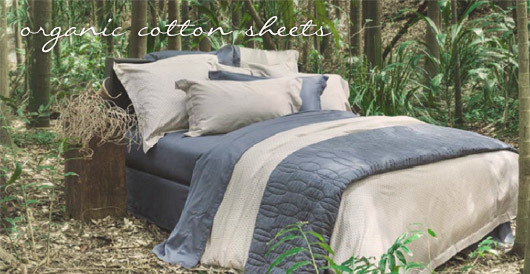 Biome offers a superb range of Australia's best certified organic bed linen choices. 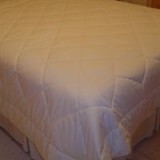 The exciting news for organic lovers is that this exceptional quality bed linen now competes on price. Should you not see your choice of size & colour please call us on 1300 301767 to order.